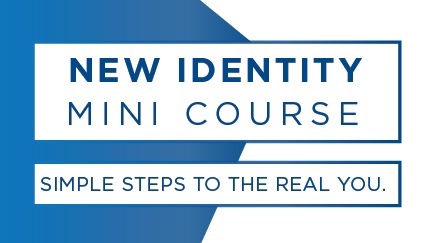 The New Identity MiniCourse is made up of six short training videos delivered directly to your email inbox every couple of days. It’s our goal that in the next two weeks, you’ll receive practical lessons derived from the book for thriving in life with what we refer to as an “identity framework”. What do you do with negative emotions? Entering new life seasons free to be yourself. Devotional practices for the new you. Tips for building an authentic community.